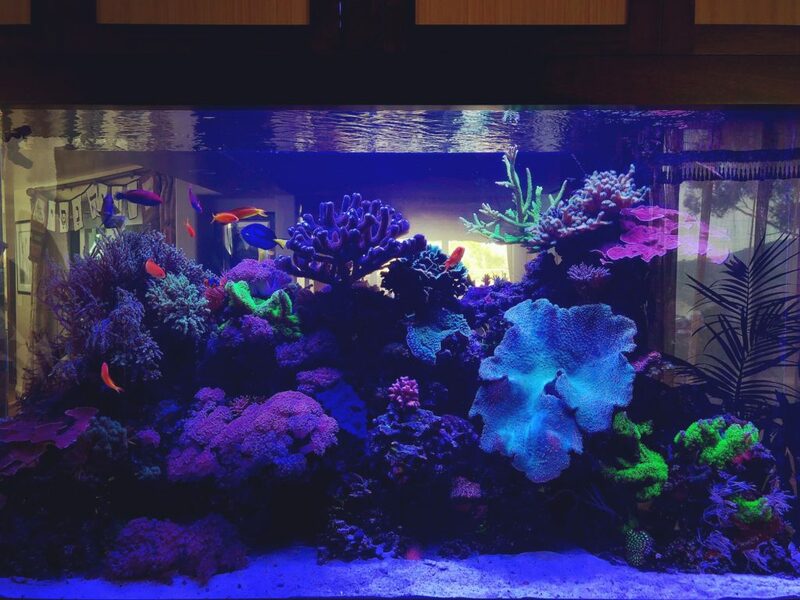 We pride ourselves in providing our clients with quality, personalized, knowledgeable, and RELIABLE aquarium services. 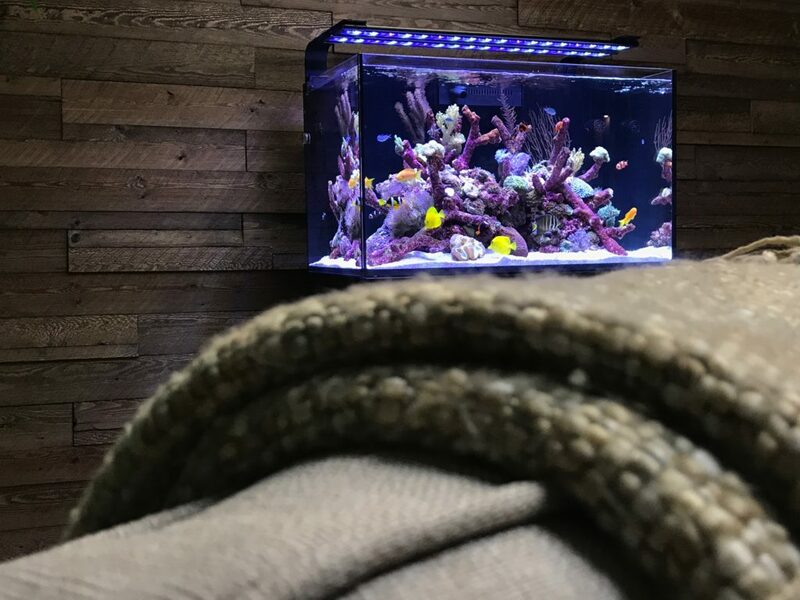 Whether it is your residence or business, rest assured Reliant Aquarium will bring beauty and tranquility to your underwater landscape. 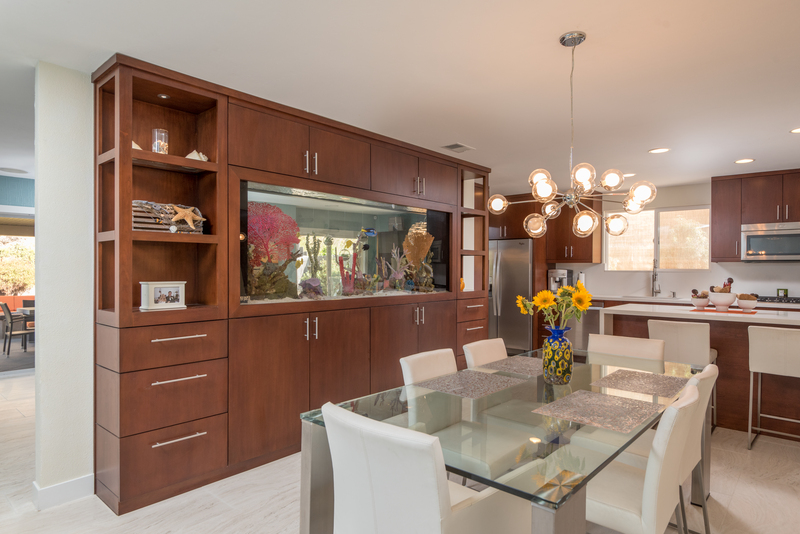 Reliant Aquarium Design has been serving the San Diego and Riverside Counties with unsurpassed aquarium services for nearly a decade. 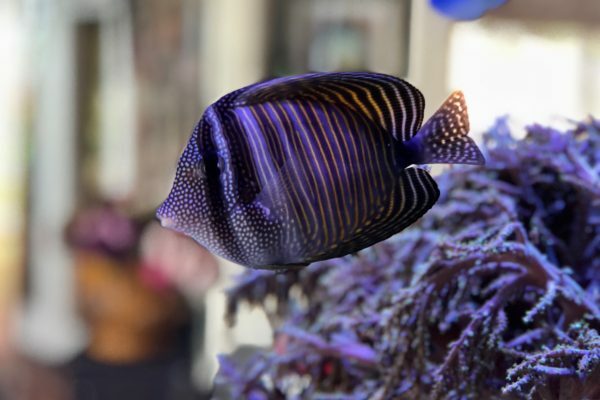 We offer complete aquatic services including, design, installation, and maintenance to keep your aquarium thriving and looking new. 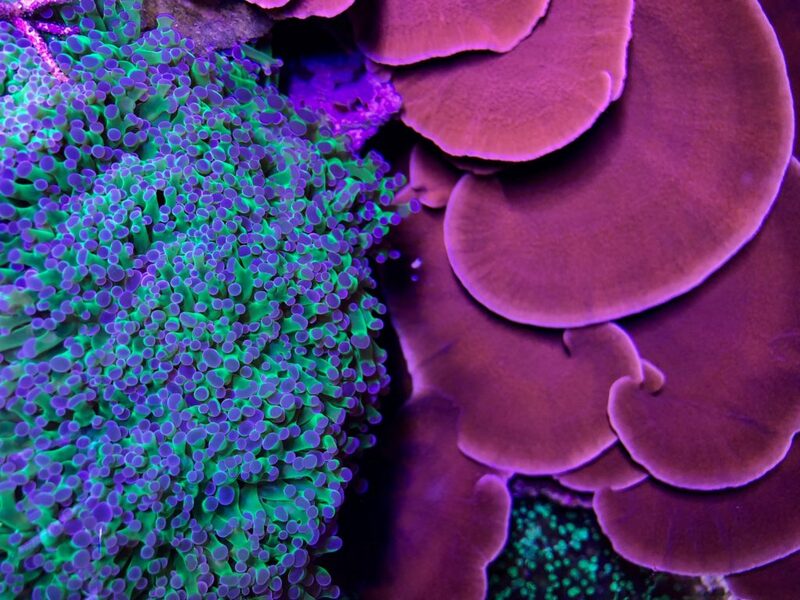 We treat each aquarium as if it were our own and protect the privacy and security of our customers. 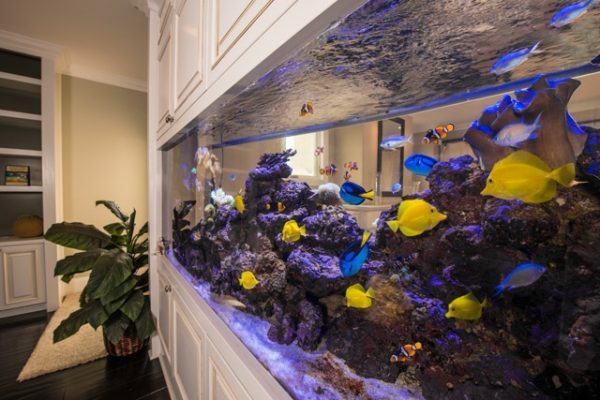 We don’t just build or maintain aquariums, we build relationships. 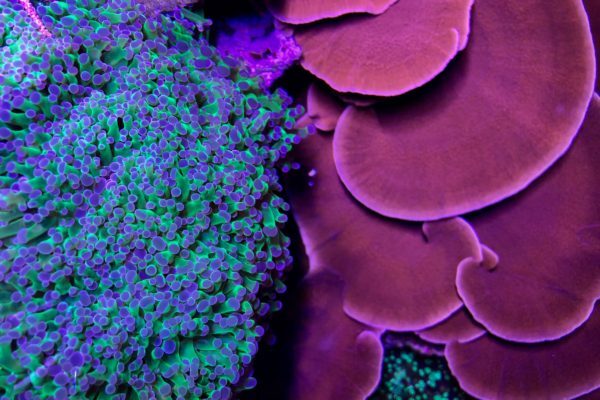 Do you have a complicated setup? We’ve got you covered. 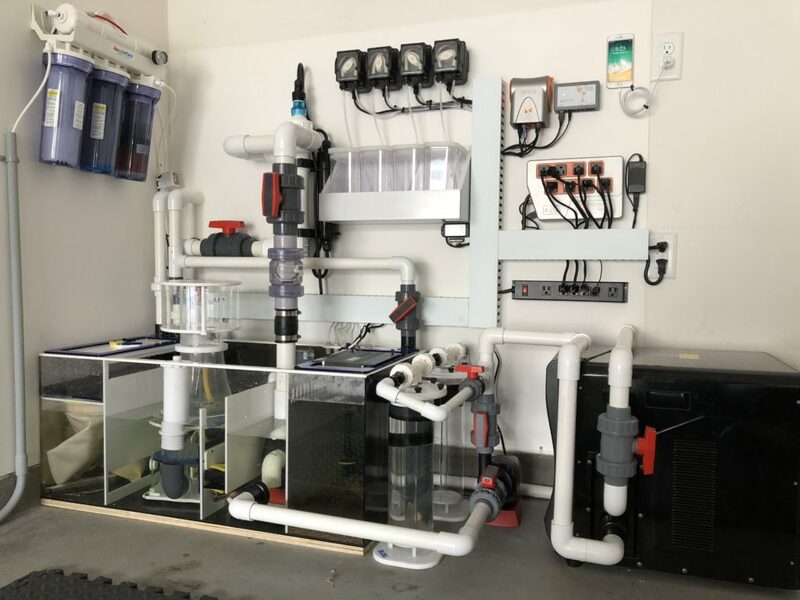 Apex, reef keeper, calcium reactor, dosing systems, biopellets , closed loops, led lighting with custom dimming, automated water top off, reverse osmosis system, large filter systems, a skimmer the size of your garage. 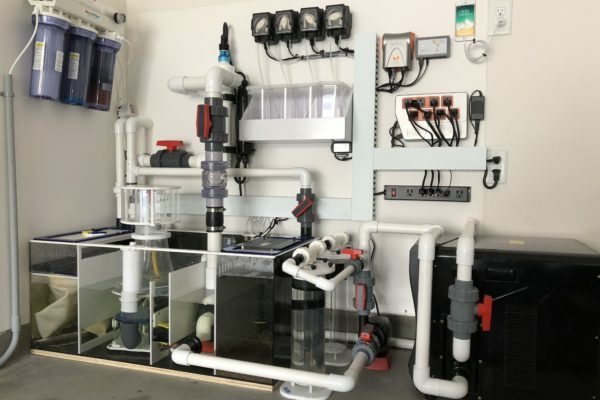 We have designed and installed many varieties and brands of all these systems and are extremely familiar with their operation and can ensure your systems are operating at their maximum potential. 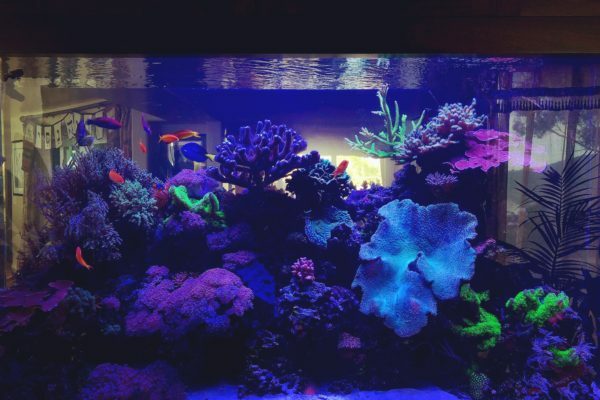 I feel special to have your talents in keeping my aquarium in great shape"
Every night we watch the fish and have the t.v off and it's awesome family time. Its way better than just watching t.v. Seeing how much the kids love it is the best part, even more than how much enjoyment we get ourselves. Love you Guys !!! Professional and great pricing. 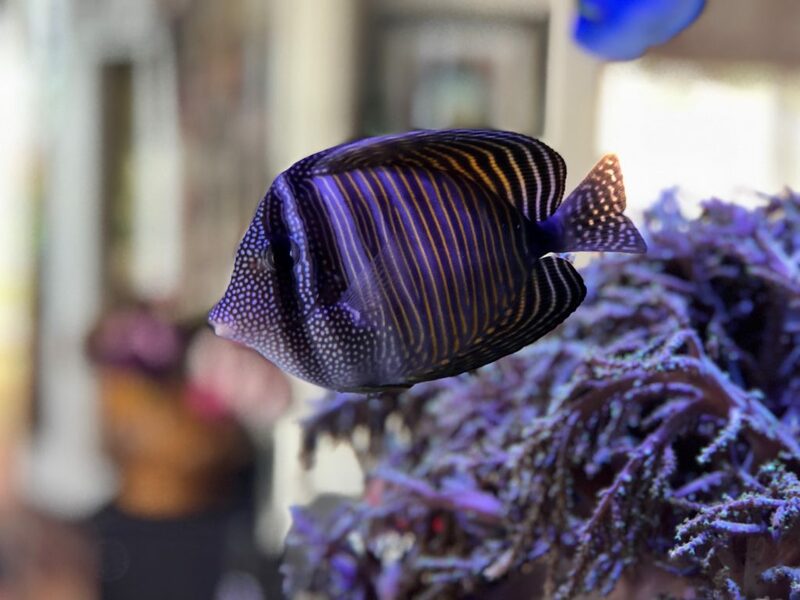 Truly Reliable and love fish. Also well knowledged about fish keeping. Thank you for your services . 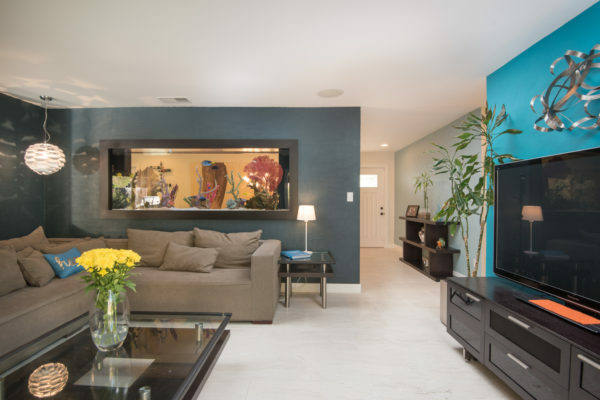 . .
Our aquarium designs and installations have even been featured on television shows such as MTV’s The Real World: San Diego! 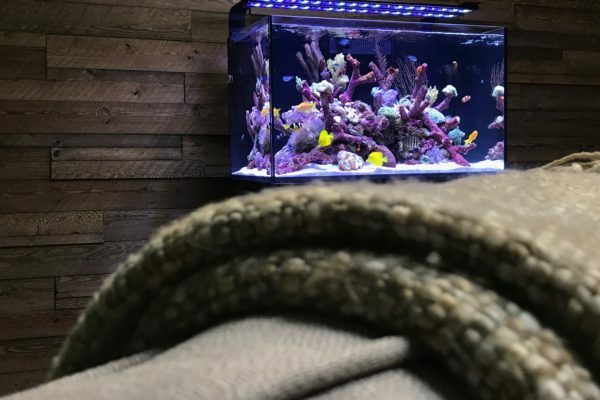 Whether you need a custom aquarium for your office, or if you need work done on your home aquarium, I am confident Reliant Aquariums is who you want doing the work.